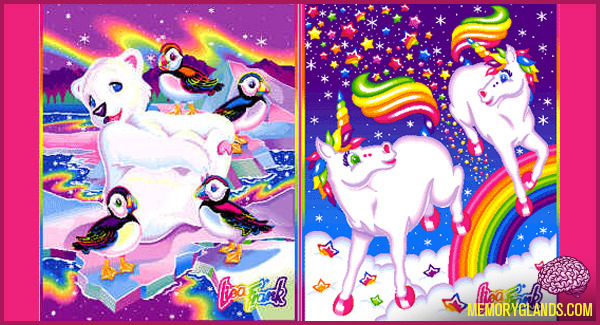 What the world needs now is more Lisa Frank. No, not just for kids, but for everyone. 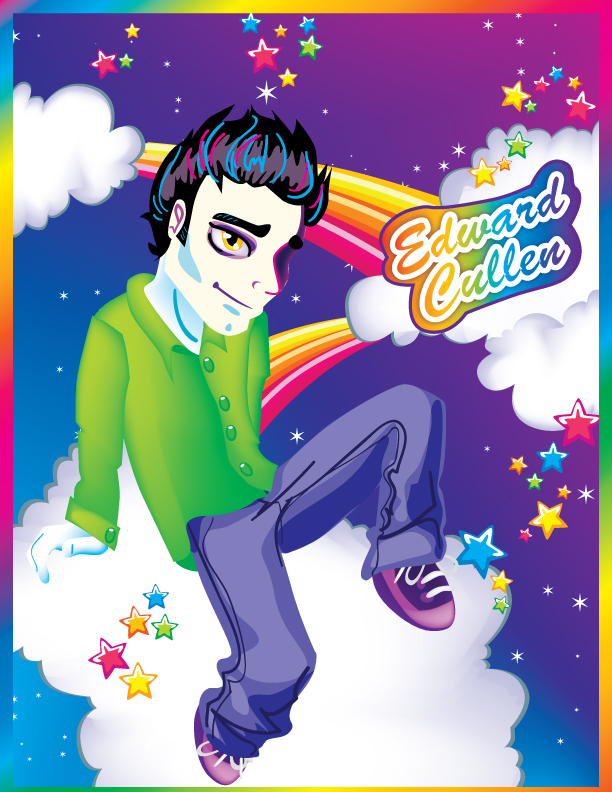 Especially scifi and fantasy Lisa Frank mash-ups. 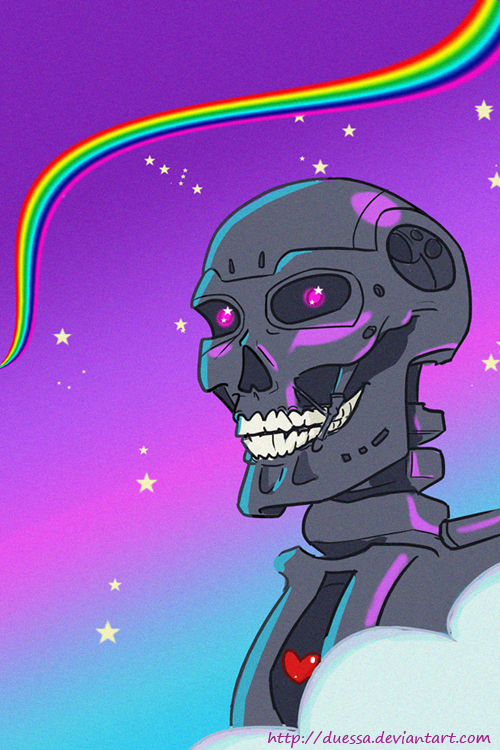 I spent an embarrassing amount of time scouring the web for the best candy colored science fiction and fantasy art and wait till you see what I found!